For only $200 a year, you can help a specific child get an education while still living with extended family. You will receive a photo of your child along with a hand-written letter and school report each year. *Solar lanterns are provided to older students in Standard 6 and above. General funds are vitally important to the organization because we spend them where they are most needed. And it doesn't take a huge donation to make a huge difference. Send a check made out to “Project Zawadi” to 253 Duke Street, Saint Paul, MN 55102. The Project Zawadi Mail In Donation Form can be printed out to accompany your check. 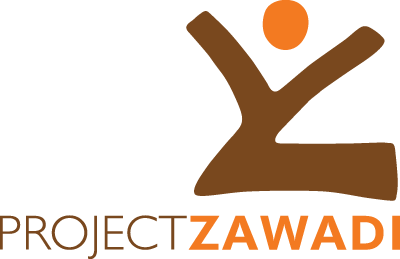 Important: Please notify Project Zawadi that a stock donation is forthcoming by emailing donate@projectzawadi.org.